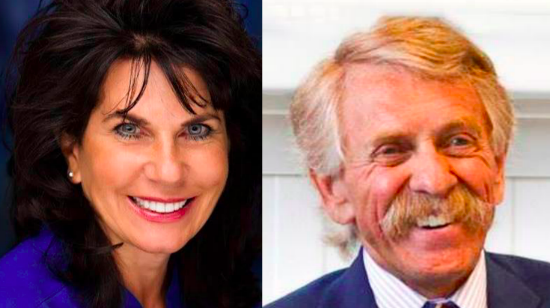 The Senate seat race between Sen. Pete Kelly and challenger Rep. Scott Kawasaki likely won’t be known for nearly two weeks. With 11 votes giving incumbent Kelly the win, there are hundreds of potential absentee ballots uncounted, and some are likely enroute from overseas. Kawasaki, who has been the District 1 representative since 2007, spent more than $101,000 on his campaign and as of earlier this morning, had 4,037 votes. Today in Fairbanks, the Election officials are reviewing questioned ballots. -Uncounted early vote: 208 ballots. -Absentee by mail ballots received as of Nov. 5: 64 from District 1 and 70 from District 2. The counting of absentees is governed by state statute and takes place 7 days, 10 days, and 15 days after the election. That means the first snapshot of absentee ballots will have to wait until Tuesday. As the race stands, the State would perform a recount at a candidate’s request. Such a recount cost will be absorbed by the state if the vote differential is 1/2 percent or less.